HomeOnline Casino NewsThe US Betting Industry: A Big Year Ahead! May of 2018 was the time when everything changed for the US gambling industry, as some major things happened during that period. One of the most important decisions was brought by the United States Supreme Court which has decided to overturn PASPA (which stands for Professional and Amateur Sports Protection Act). This decision basically allowed every state in the country to legalize sports betting if they wanted to. More importantly, several states already had everything prepared for such an occasion and were able to start sports betting businesses almost immediately. At the moment, there are eight states which have completely legalized sports betting, but many more plan to introduce this gambling activity in the near future as well. In other words, the US betting market will continue a rapid expansion throughout 2019 and even after that. There’s a lot of possibilities for this market to thrive, and many states are considering introducing sports betting! The whole PASPA-ending battle was actually started by New Jersey back in 2012. At first, they were a single state that wanted to change the law, but others joined very soon after that. Over a period of time, more than ten stated joined the cause as all of them wanted to introduce sports betting and make it available across the states. The whole thing became very serious when the American Gaming association joined the states, which eventually resulted in SCOTUS making their ruling in 2018. After that, some of the states were able to open sports betting services by summer, and New Jersey was the first one to do that. According to a report published by KeytoCasino, the United States has been quite successful with its sports betting operations. 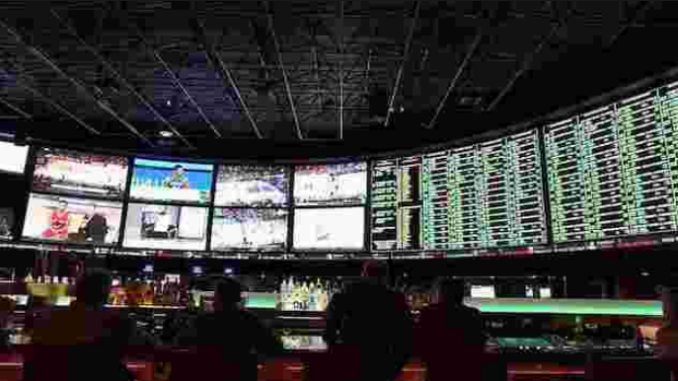 Before the court ruled out PASPA, the US had been generating approximately $200 million in a gross win from betting on sports (this type of betting was available only in Nevada). However, analysts predict that the number will increase to $7.6 billion by 2023. Moreover, they predict that a total of 19 states will offer sports betting services at that time. Furthermore, analysts believe that Nevada will not be the first one on the list of the highest-grossing sports betting markets by 2030, as New Jersey, New York, California, and Michigan are bound to overtake it. The US has seen significant growth in land-based and interactive gaming. In other words, sports wagering is not the only type of gambling that has been expanding, and one of the states that underwent expansion in this industry is definitely Pennsylvania where online gambling was legalized in 2017. Some of the most recent data put the US in the first place when it comes to nations that contribute to gambling. For example, China finished in second place with a total of $70.01 billion, and the US remained unparalleled at $107.99 billion in 2018.